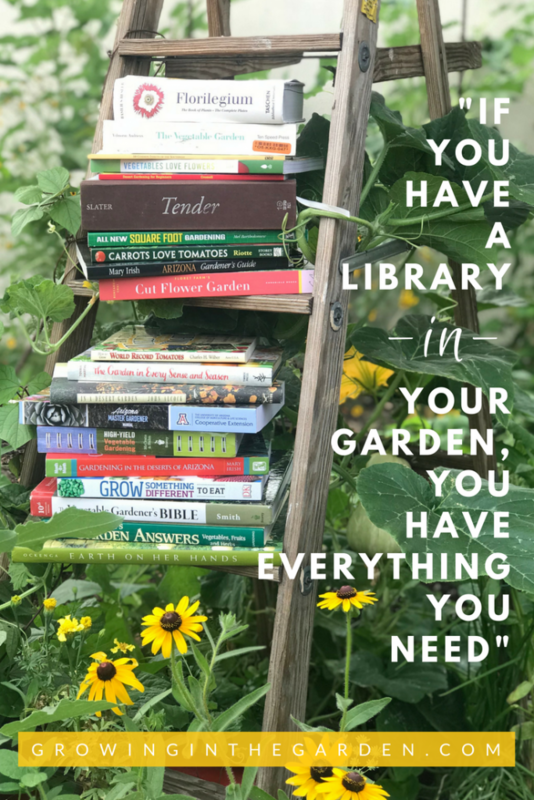 Gardening books combine two of the worlds best things - books and gardening! 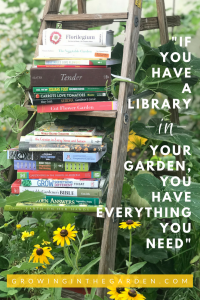 With so many gardening books, it’s hard to find the best ones. Contain correct information; time-tested garden wisdom. Be concise, well written, and easy to understand. 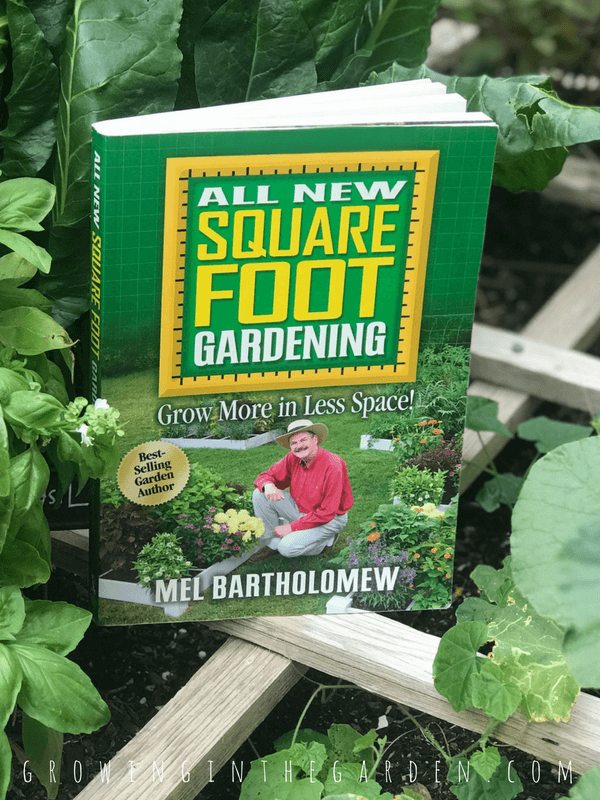 by Mel Bartholomew was the first gardening book I ever bought. I remember reading it cover to cover, and then reading it again. 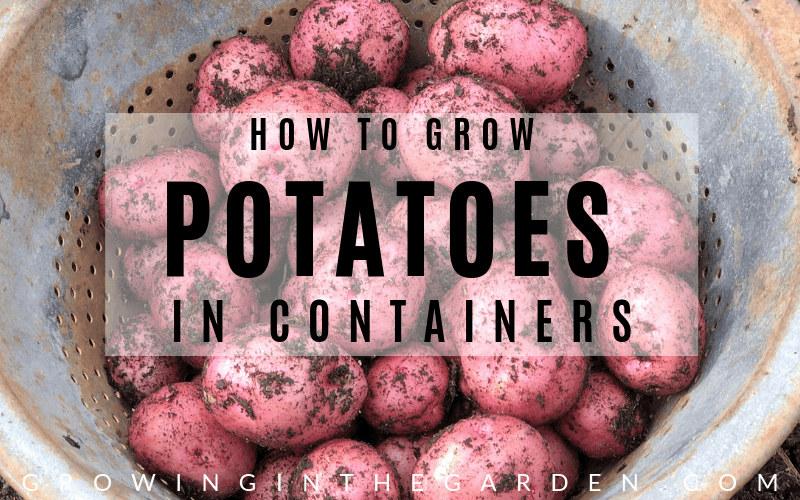 It gave me hope that I could garden. 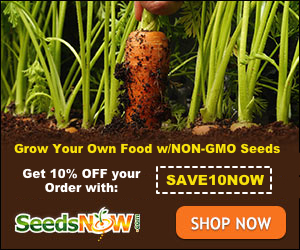 Square foot gardening is really a great way to begin gardening. I followed all the instructions and was gardening in no time. I’ve loaned my copy out countless times, and encouraged others to read this book. 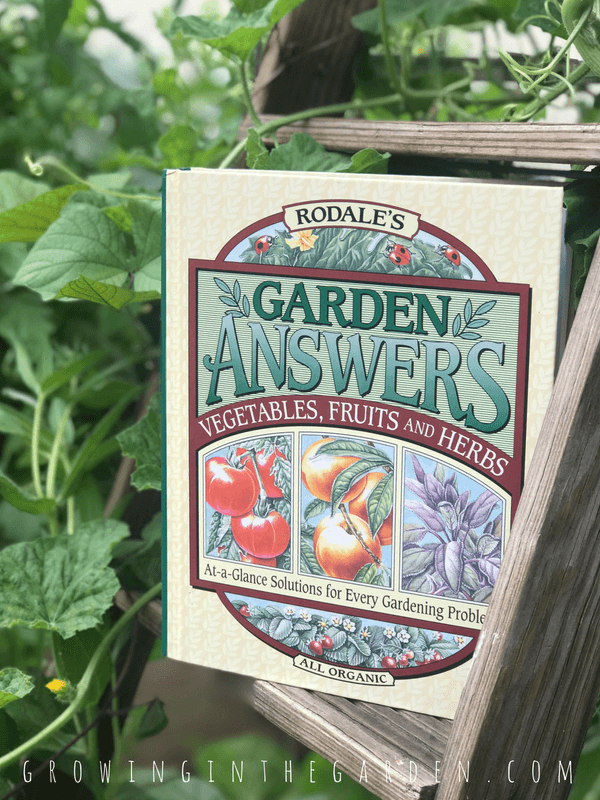 Rodale’s Garden Answers: Vegetables, Fruits and Herbs is an excellent guide for everyday questions about gardening. 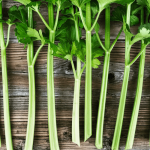 It’s simple to go to the question you have regarding vegetables, fruits or herbs using the index in the back. Great for troubleshooting and making changes so the same issue doesn’t happen again. Plenty of illustrations including images of seeds, seedling and transplants for plant identification. Very helpful resource book. 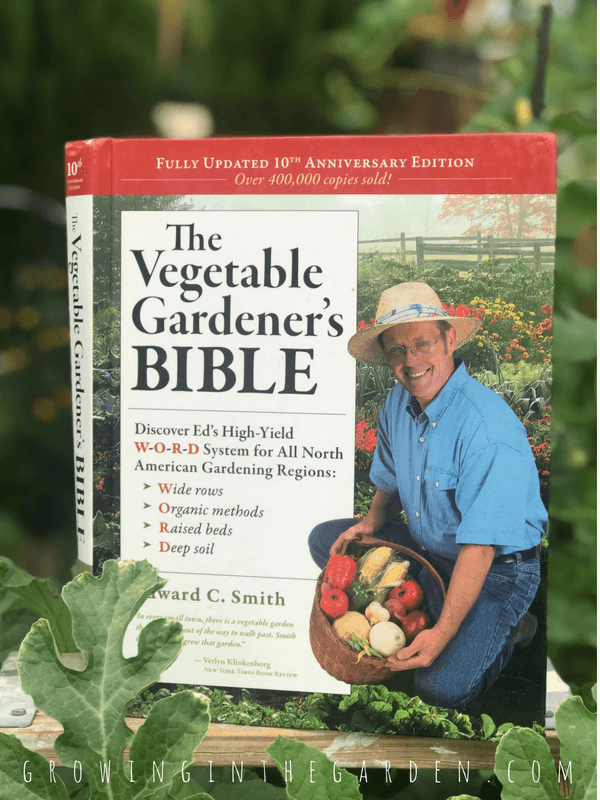 The Vegetable Gardener’s Bible, by Edward C. Smith is another book you can read cover to cover; there is a lot of wisdom between these pages. 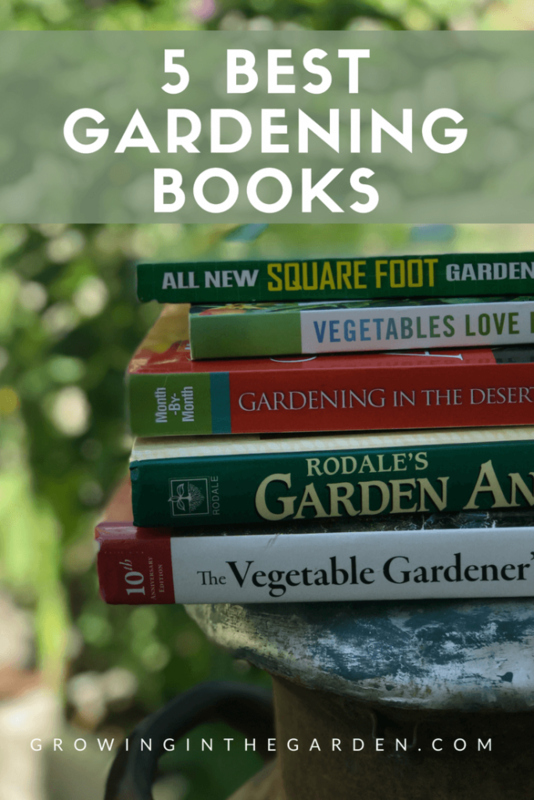 ‘Comprehensive gardening book’ is a good way to describe this book. 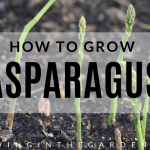 Easy to follow ‘how and why’ in the garden. 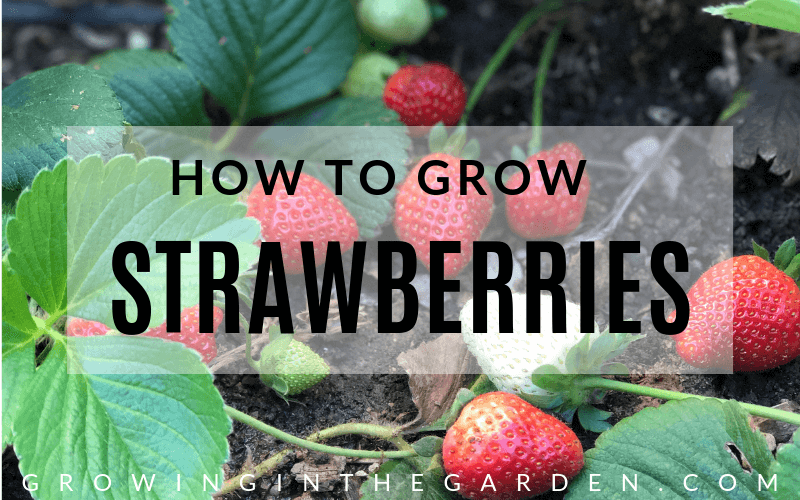 You can also read about growing a specific fruit or vegetable. His writing style is easy to understand with step-by-step directions and great pictures. 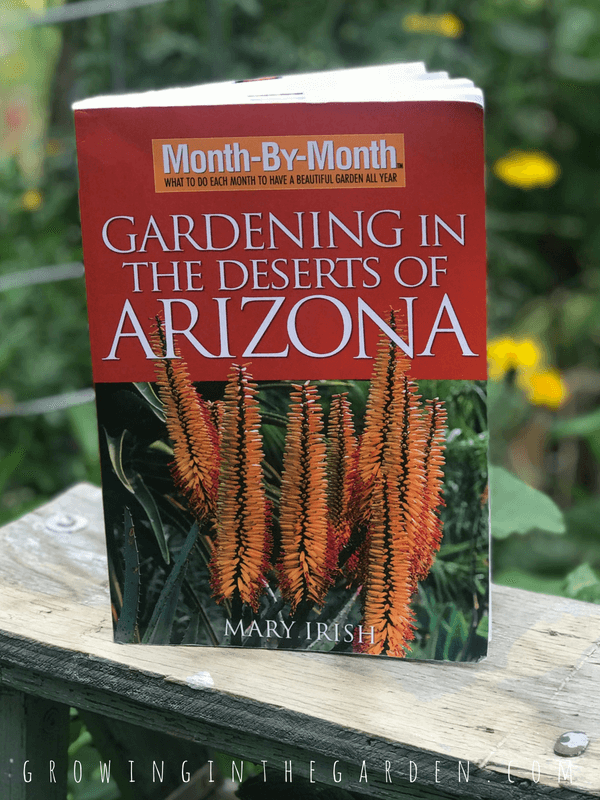 Month-by-Month Gardening in the Deserts of Arizona, by Mary Irish is specifically written for Arizona, so I apologize if you’re not from Arizona, but my favorite gardening book list wouldn’t be complete without this book. 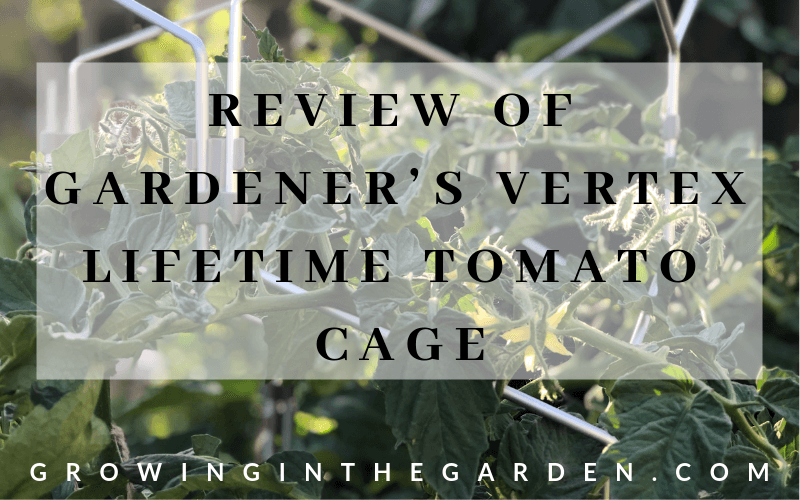 Timing in Arizona gardens is critical; this book simplifies the when to plant, prune and fertilize. 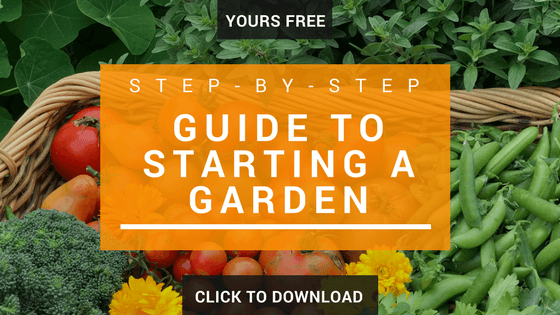 It is a great guide for perennials, annuals, roses, trees and more. My dog-eared copy doesn’t get loaned out… I make people buy their own. 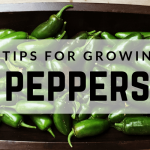 For the rest of my favorite Arizona gardening books read this post. 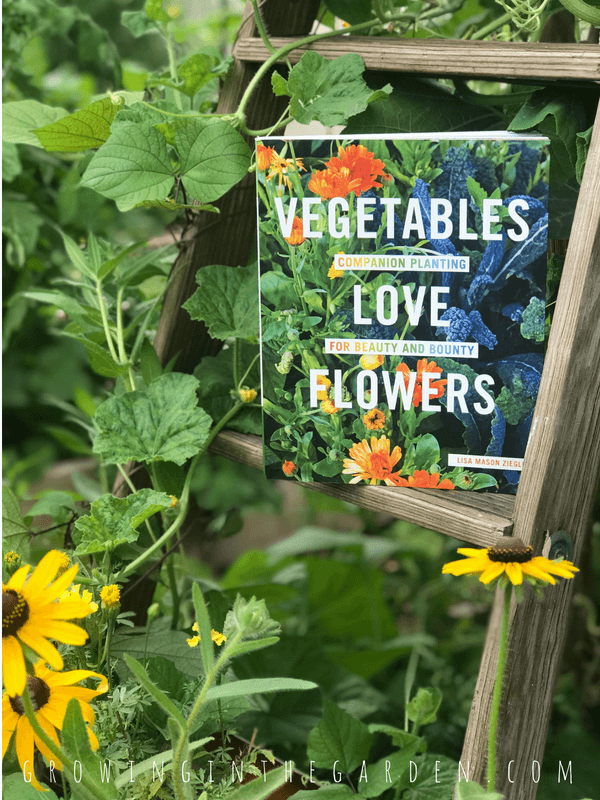 Vegetables Love Flowers: Companion Planting for Beauty and Bounty, by Lisa Mason Ziegler is a newcomer to my favorite books, but it definitely earned its place. It is full of beautiful pictures and easy to understand. 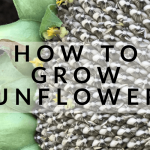 The book includes tips and planting schedules for companion planting and attracting bees and pollinators. 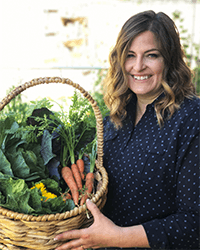 She addresses all areas of gardening with an emphasis on getting and maintaining healthy soil. 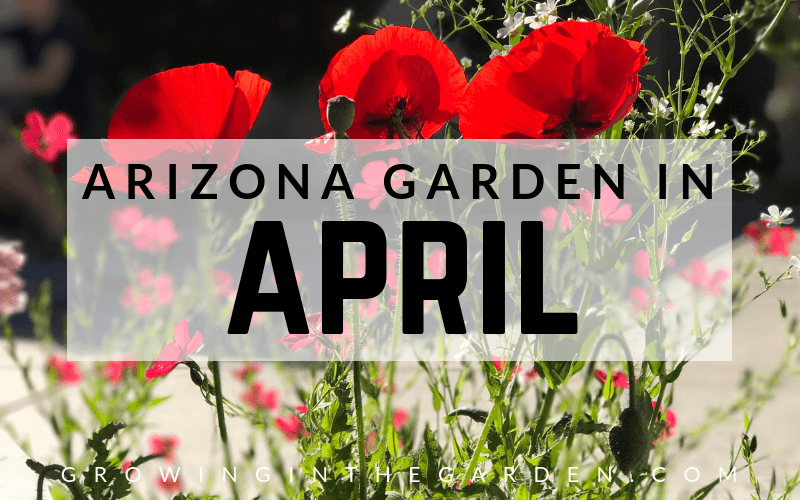 Want to learn more about gardening in Arizona? 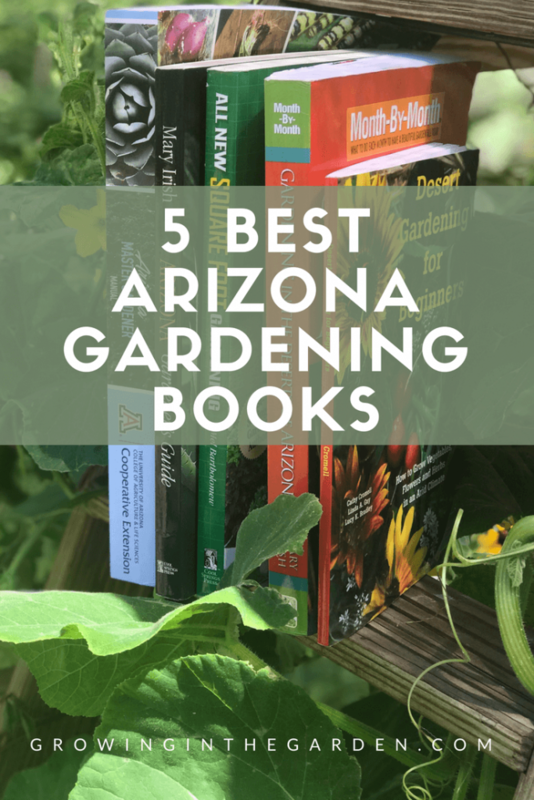 Check out my picks for the 5 best Arizona gardening books. It’s definitely worth taking a look at a few Aussie permaculture books too. A lot of similar climate applications. One a I can definitely recommend is Linda Woodrow’s The Permaculture Home Garden. Alexis, Thanks for commenting. I follow several Australian gardeners on Instagram and other than being at opposite times of year, I do see the similarities. Thanks for the reference, I’ll definitely check it out. 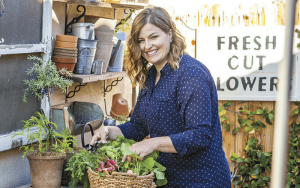 The Square Foot Gardening Foundation has just released the “All New Square Foot Gardening 3rd Edition”. 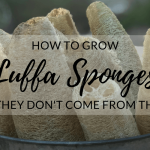 Some new things in it with great photos and illustrations to get growing! I preordered my copy and got it the day the new book came out! Thank you for a wonderful book. Mel’s legacy lives on!